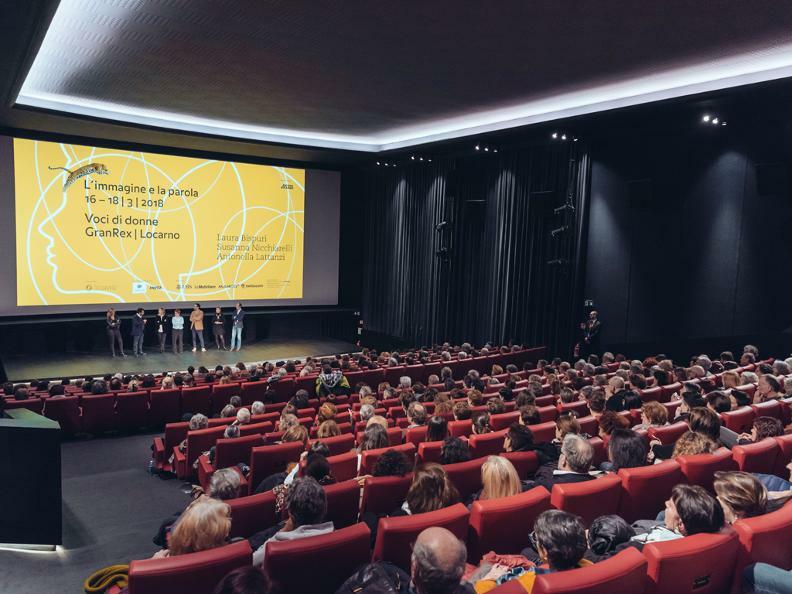 From 29 to 31 March 2019 Locarno will host the 7th edition of L’immagine e la parola, the Locarno Festival’s spring-time event. What are the sources of inspiration for great artists, the ideas unleashed by their imagination? 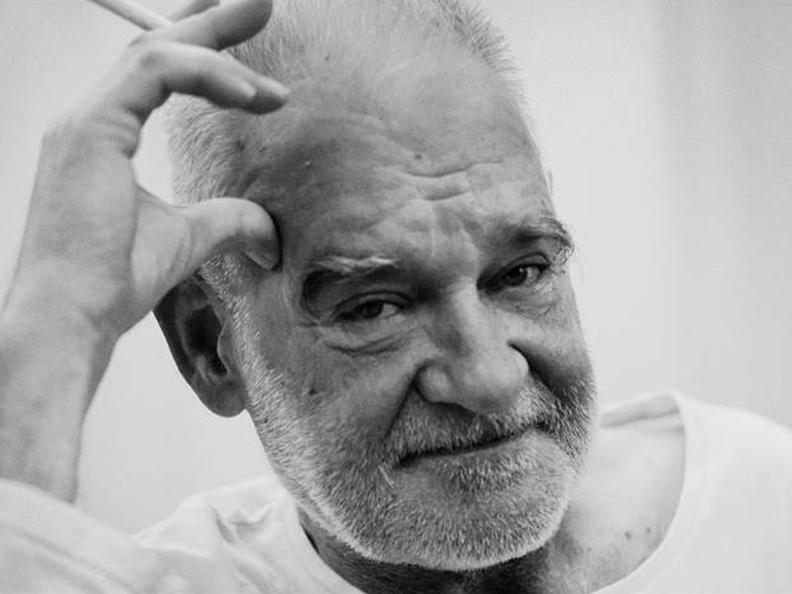 L’immagine e la parola uncovers the creative universe of an artist, and this year the spotlight falls on Béla Tarr. 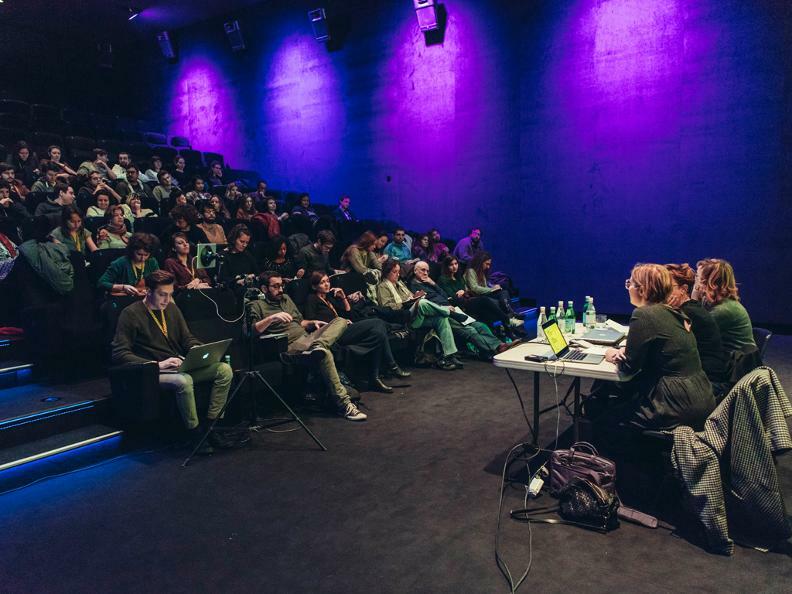 The Hungarian filmmaker will be the central figure in a program drawn up by Locarno Festival Artistic Director Lili Hinstin together with the event’s curator Daniela Persico. 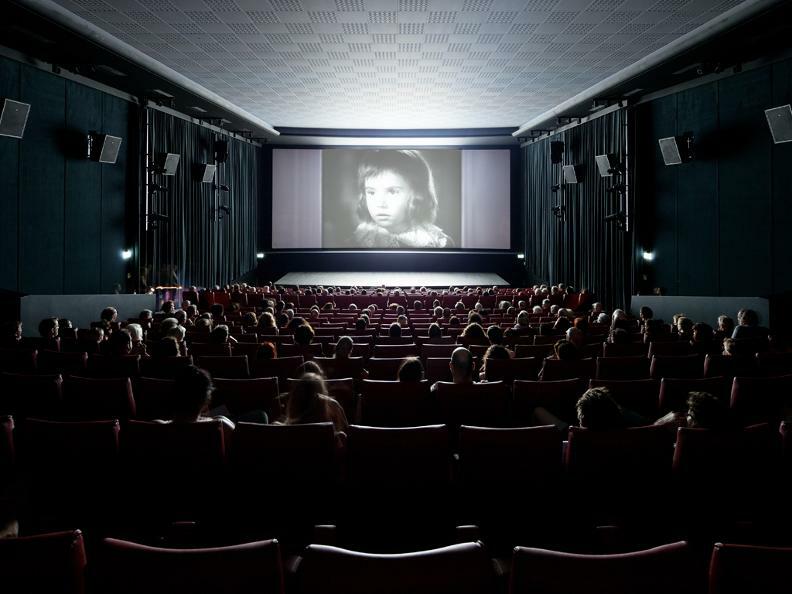 Three days of screenings, readings and discussion sessions to explore the relationship between moving image and written word, to investigate the ways in which intellectuals of our time relate to the cinema – always with a special eye to the younger audience. 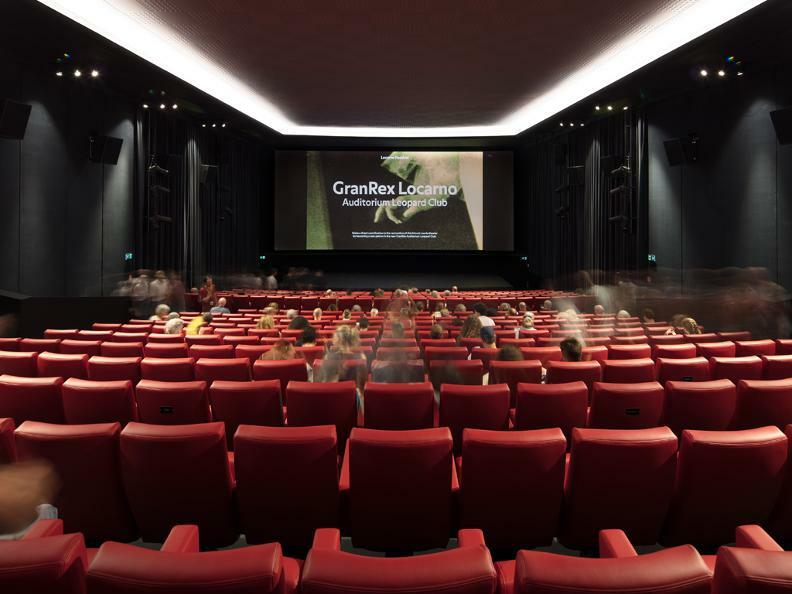 Among the guests of the previous editions are great masters of the cinema such as Aleksandr Sokurov and Edgar Reitz, writers such as Emmanuel Carrère and Edoardo Albinati, and artists like Lorenzo Mattotti. More info and program on www.locarnofestival.ch/immagineparola. L’immagine e la parola is part of Primavera Locarnese, the spring-time festival of literature and the arts, together with the Eventi letterari Monte Verità, scheduled for 11 to 14 April in Ascona.